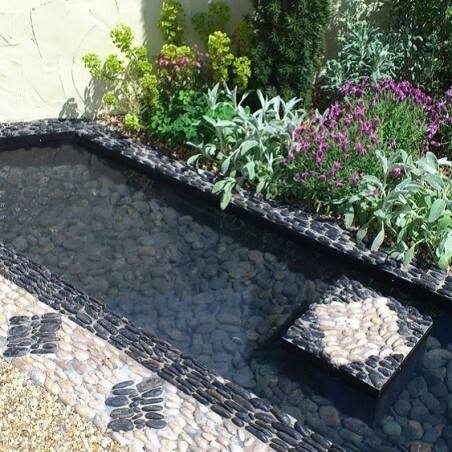 Our polished black pebbles can be used anywhere in your garden. 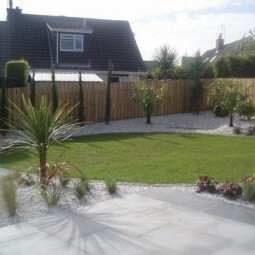 They are a particularly stunning alternative for mulching on small or large planters. 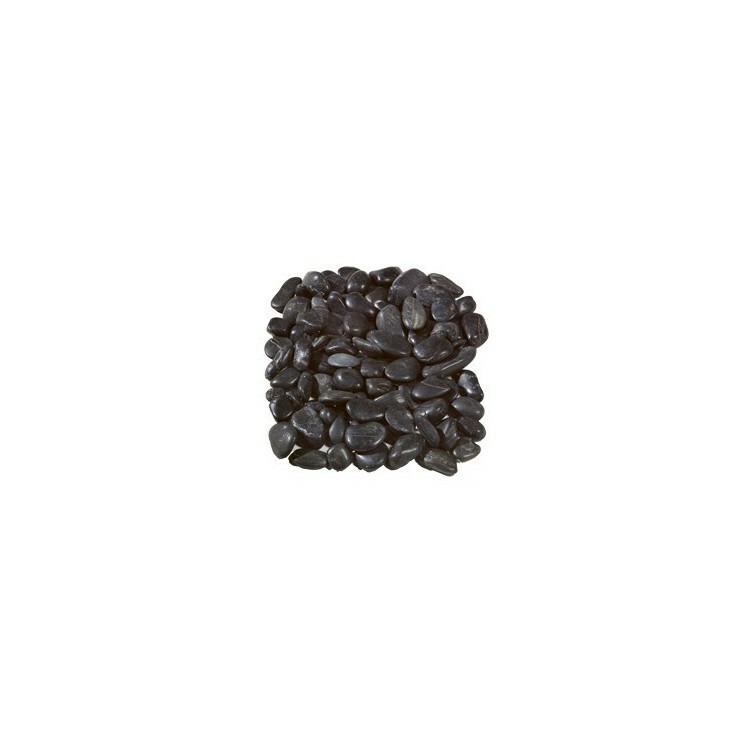 This smooth, elegant-looking material is also extremely popular for use within water features; the water will glisten beautifully as it hits these highly polished black pebbles. 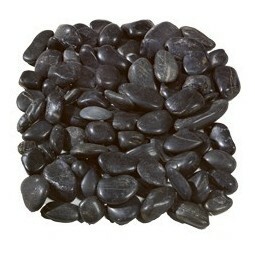 They look fantastic when used as a standalone product, but you can also mix these polished black pebbles with other rockery stones and aggregates to create original centrepieces. 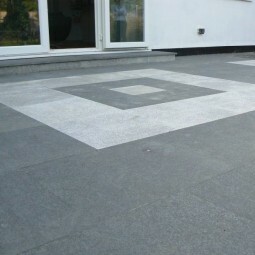 Due to their highly polished texture, these black cobbles boast a rich colour even when dry. The material will stay clean whether used inside or outdoors. 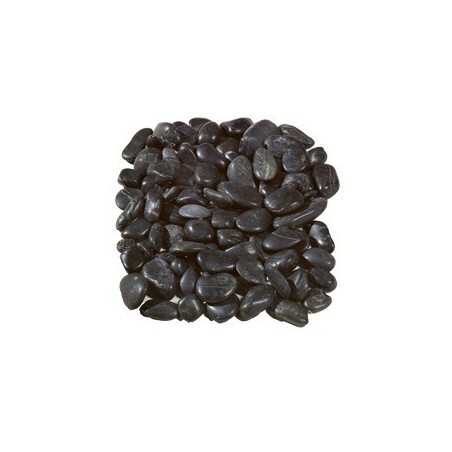 Our polished black cobbles are undoubtedly at the top end of our range, and their price reflects this – but you’ll struggle to find a more attractive and versatile material for any landscaping feature! 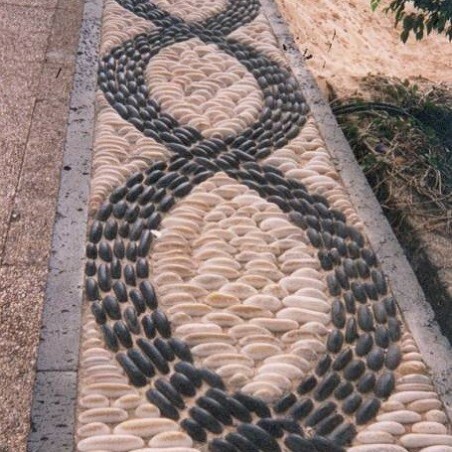 If you need any further information on our beautiful polished black pebbles before committing to a purchase, don’t hesitate to contact the team at Milestone.